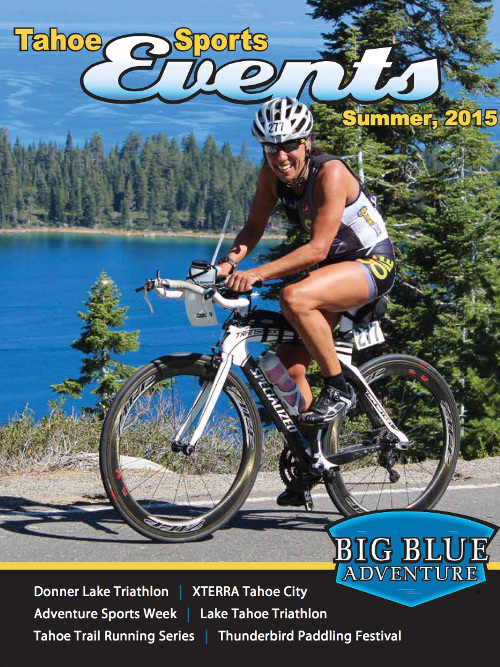 The Big Blue Adventure Guide is an annual publication featuring Tahoe/Truckee area Human Powered Sporting events. Over 50,000 copies printed and distributed throughout the Sierra and Northern California. Click here for the 2016 Media Kit! Click here for the 2015 Guide. Note 20MB file.